The 3D Printing Industry Job Board has more jobs available to boost your additive manufacturing career. Today feature vacancies in sales, strategic planning, engineering, and academic research positions. 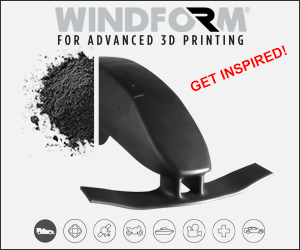 Are you a talented professional, sign up for free and apply for 3D printing jobs now. Are you an employer searching to fill additive manufacturing roles? 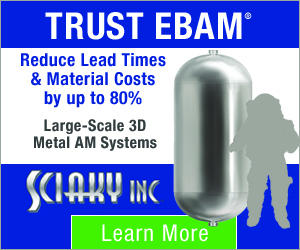 Create an employer account and post additive manufacturing jobs for your company. 3D Systems is a well known company in the 3D printing industry and is hiring a Corporate Strategy Principal for their San Diego, CA, facility. The suitable candidate will have a Bachelor’s degree or MBA in quantitative sciences, business, or economics. A minimum of 3 years of relevant work experience in business planning, market, or competitive research and analysis is required. Management consulting or corporate development experience is a plus. Preference will be given to candidates who can demonstrate superior analytical, problem solving, and communication skills. The Corporate Strategy Principal will be responsible for planning and executing the strategic planning process for 3D Systems. This individual will perform competitive research, qualitative, quantitative, and Go-To-Market Analysis, and guide the business units by creating their business strategies and plans. Apply here for the Corporate Strategy Principal position at 3D Systems. 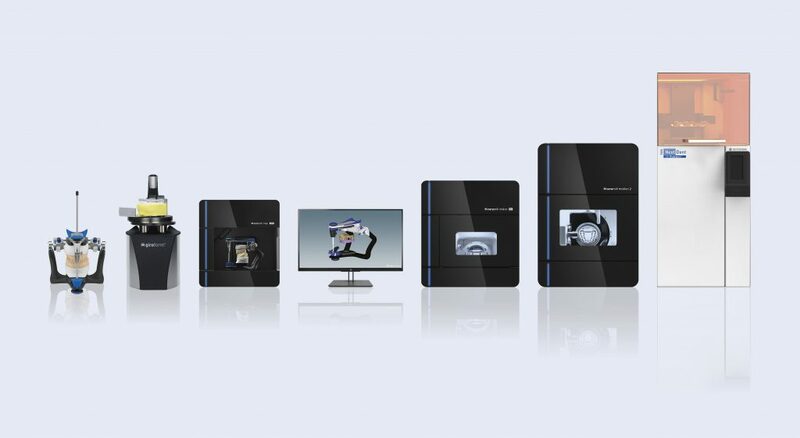 The Ceramill Digital Dental workflow with the NextDent 5100. Photo via 3D Systems. 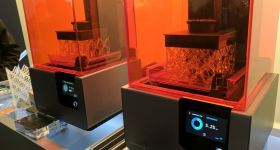 CDJ Technologies, an SLA 3D Printing company from Illinois, aims to create low-cost solutions for large-scale 3D printing. Right now CDJ Technologies is seeking a Hardware Engineer to work in Evanston, IL, USA. To be considered for the role, candidates must have a Bachelor’s degree in Mechanical Engineering or related product design programmes, and a past work portfolio. Three to six years of experience in product development is preferred. Experience in projection and optics systems is a plus. The Hardware Engineer will lead the hardware and systems development team, report to the CTO for the Hardware R&D team, and work closely with the Senior Software Engineer for systems integration. Domestic travel is potentially required of up to 20% working time. Apply here for the Hardware Engineer position at CDJ Technologies. CDJ Technologies is also looking for a Resin Chemist in Skokie, IL, USA. The potential applicant must have a Master’s or Ph.D degree in Chemical Engineering, Materials Science, Chemistry or in a related field of studies. Ph.D level is preferred, but not required if supported by sufficient experience. One to five years experience in polymer chemistry or experience with photo-active resins (polyesters, polyurethanes, coatings, etc.) and rubbers is preferred. 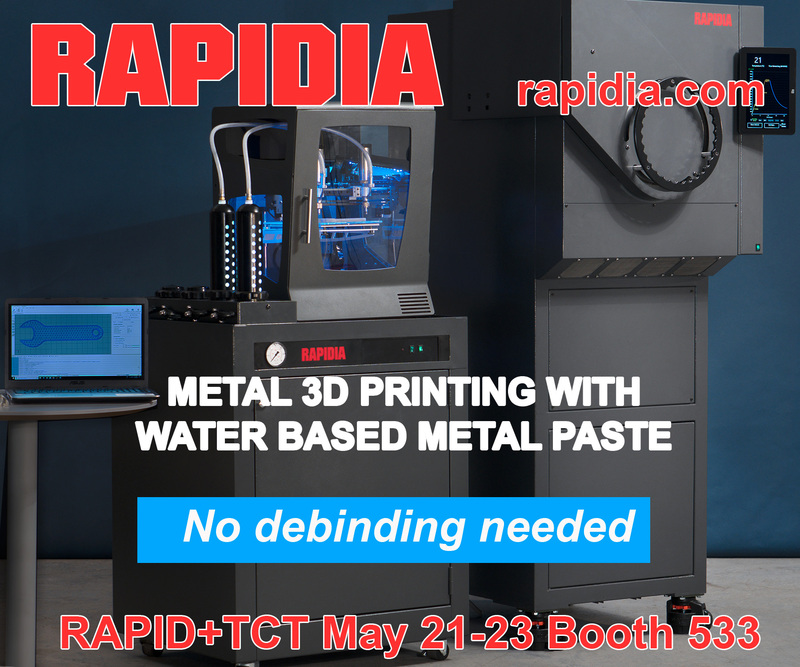 The Resin Chemist will develop and analyze composite resins consisting of polymeric, ceramic and metallic fillers. Additionally, this individual will lead the development team for photo-curable, pre-polymer resin formulations, and report to CTO for the Materials R&D team. Occasional domestic travel may be required. Apply here for the Resin Chemist position at CDJ Technologies. CDJ Technologies. Image via CDJ Technologies. Channel Sales Manager at BCN3D Technologies, Castelldefels, Barcelona, Spain. 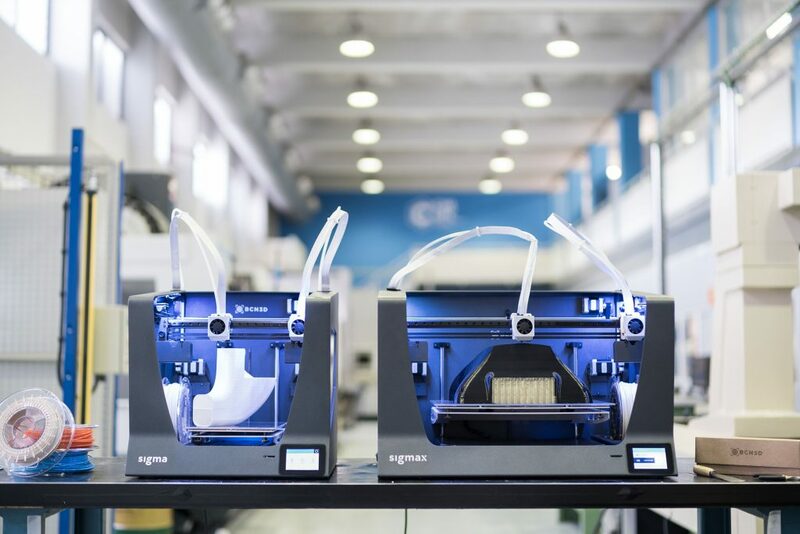 BCN3D Technologies, a 3D printer manufacturer, is looking to hire a highly experienced Channel Sales Manager for their HQ in Castelldefels, Barcelona, Spain. The Channel Sales Manager will be responsible for managing BCN3D’s distribution network. Therefore, the potential applicants should have an exceptional background in business development – a minimum 10 years of experience in sales, and a minimum of 5 years managing distribution channels is required. Prior business development experience in fast growth companies is desirable. The right candidate needs to understand resellers and other business partners in order to meet their business needs. Demonstrable leadership qualities and networking abilities are important for this position. Proficiency in English, both in written and verbal, is necessary. The successful candidate should be ready to travel worldwide. Such travel may account for up to 30% of total working time. Apply here for the Channel Sales Manager position at BCN3D Technologies. The University of Exeter is ranked in the top 200 of universities worldwide, and achieved a gold rating in the Teaching Excellence Framework Award 2017. Its Centre for Additive Layer Manufacturing (CALM) is currently recruiting a Postdoctoral Research Fellow to support a large cooperation project between CALM and Victrex plc., a British-based supplier of high performance polymer solutions. The collaboration hopes to develop new polyaryletherketones polymers for additive manufacturing processes in future applications. Candidates must hold a Ph.D. or possess relevant experience in a related field of study. 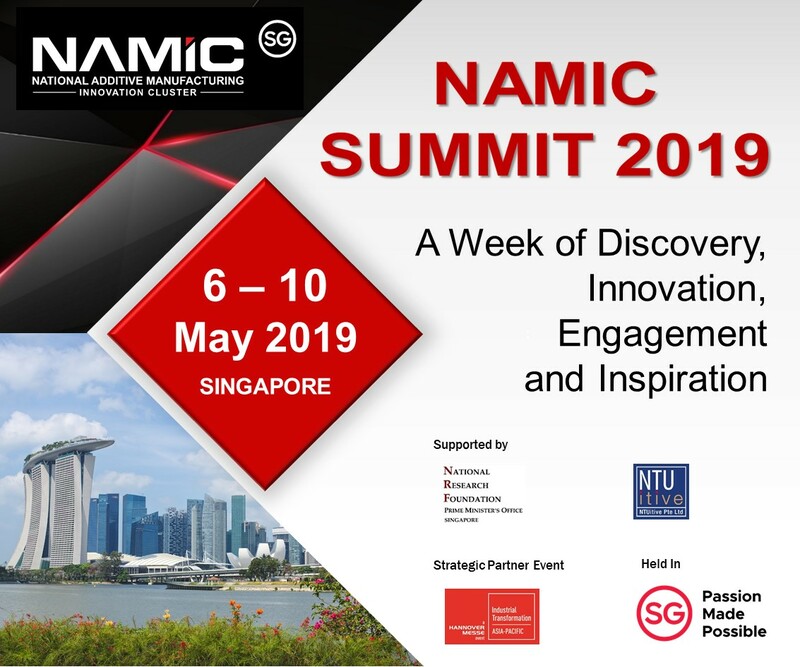 The successful applicant will have knowledge in developing research programmes and methodologies; will be able to identify sources of research funding; and will make presentations at conferences or events. 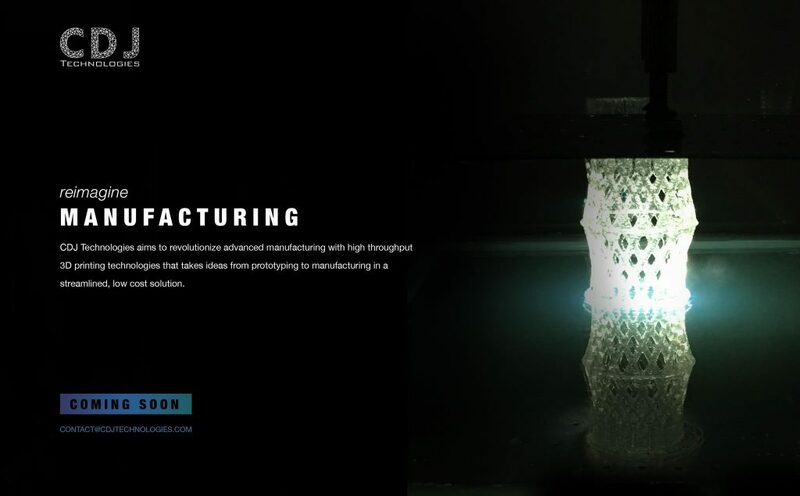 The selected candidate will also develop high-performance polymers for powder bed processes and freeform fabrication techniques. This post is available immediately for a period of 3 years with the possibility of extension for an additional 2 years. The closing date for application is 21st January 2019. Apply here for the Postdoctoral Research Fellow position at University of Exeter. 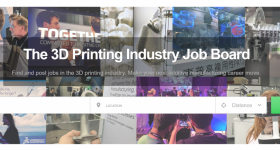 Visit the 3D Printing Industry Job Board to search and apply for 3D printing jobs or post a job in additive manufacturing. Keep up to date with the latest 3D printing news by subscribing to the 3D Printing Industry newsletter. Also, follow us on Twitter and like us on Facebook.